While it's natural for a show to evolve as its characters and plot do, as well as its actors’ careers, it is still pretty tricky to keep a show as lovable as it once was when the majority of its leading faces are no longer on the screen. 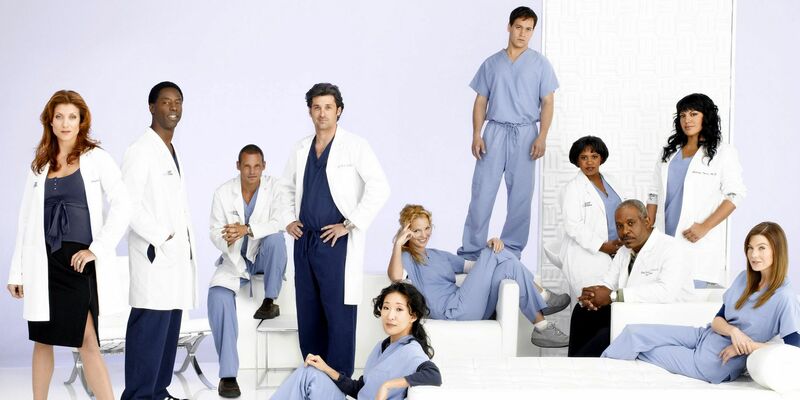 original nine or so main characters, we’re left with just four – Meredith, Richard Webber (James Pickens Jr.), Alex Karev (Justin Chambers) and Miranda Bailey (Chandra Wilson). We’ve seen two separate new classes of interns – which makes sense in terms of story-telling, but is quite grating when each group is shoved under our noses as the newest crop of protagonists.